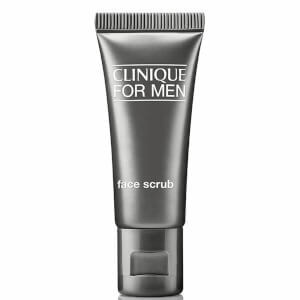 Ensure you''re always smelling great with this Happy for Men duo from Clinique. Hydrating, moisturising and delicately scenting your skin to leave you glowing and smelling incredible. Clinique''s Happy For Men Cologne Spray is an ultra-refreshing and light fragrance, perfect for both day or night wear! This energising crisp cologne spray gives a cool, clean hit of Citrus. Clinique''s Happy For Men Body & Hair Wash is a daily 2-in-1 richly lathering cleansing gel with an ultra-refreshing, light citrus fragrance. This energising and deep cleansing wash lightly scents the body and hair with the uniquely cool and crisp scent of Clinique Happy For Men.